SHIFT in SOUTH FLORIDA SUN-KISSED ORANGES to OLIVES? South Florida is known for sunshine, beaches and sun kissed oranges. Will another fruit outshine the oranges? 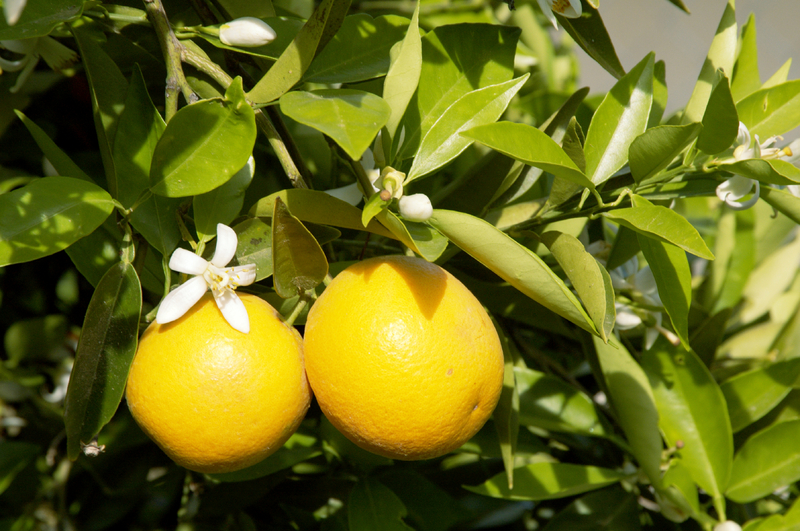 Christopher Columbus brought the first citrus saplings to the “new world”. Early Spanish explores, quite possibly Ponce de Leon himself, planted the first orange vegetation in St. Augustine. This legacy has blossomed into $9 billion dollar industry. The sunshine state produces more oranges than any other region in the world. Years ago, “u-pick” orange groves were all over the state. Now they are few and far between. There is nothing is more refreshing than the scent of orange blossoms. The wonders of a beautiful sunlight grove bursting with bright colors of blue sky, green citrus trees and abundant oranges are impressive.